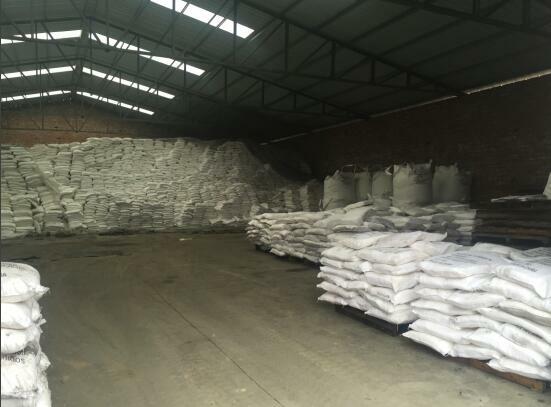 Description:Sulfanilic Acid manufacturer / supplier, offering Potassium Silicate,Water Treatment, etc. 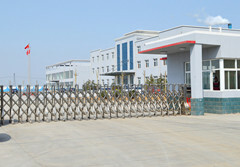 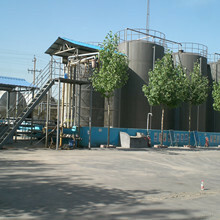 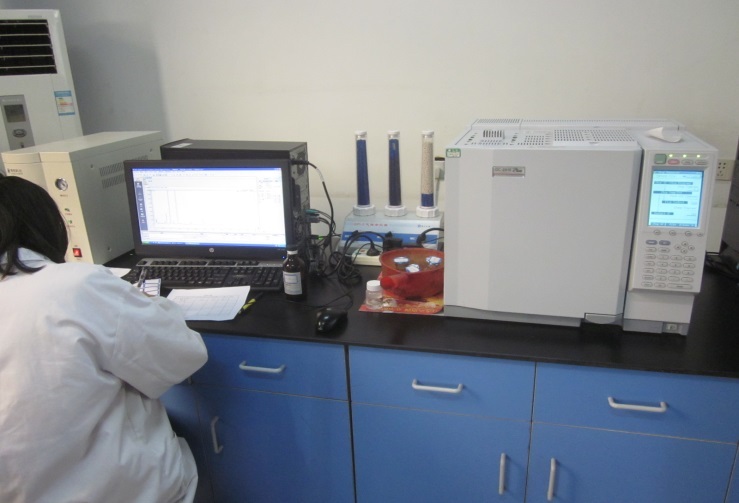 , offering Potassium Silicate,Water Treatment, etc. 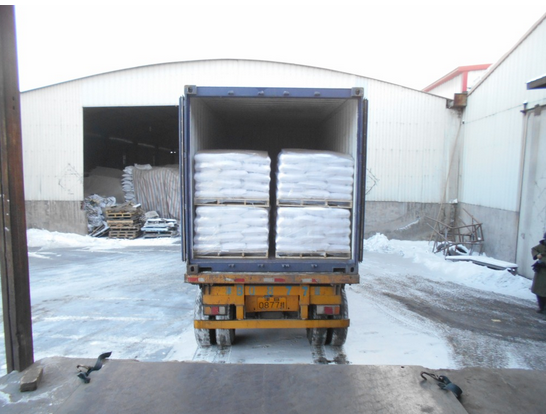 China leading manufacturers and suppliers of Sulfanilic Acid, and we are specialize in Potassium Silicate,Water Treatment,Dyes Intermediate,Silicate,Water Treatment Chemical,Water Reducer, etc.